Interface Software Services, as Consultancy Services a premier and trusted human resource recruitment and placements cell in Bhubaneswar, Odisha dedicated to provide time based skilled, specialized manpower particularly in various sectors across all level and hierarchy. We are recognized by our clients for providing accurate and desired database with the best counseling to the candidates. 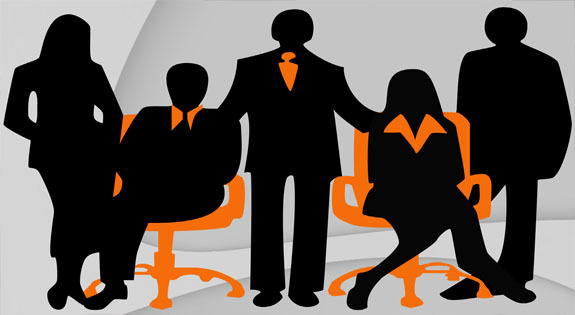 We are established in the field of recruitment and manpower providers. During all these years we have successfully catered and provided requisite manpower requirement of various Companies in Odisha to their entire satisfaction since we are a one- source multi-resources organization. We create world-class products and world-class teams to help you win globally with high quality code, shorter time frames and better economics. We are young, energetic and totally customer focused. Our web design strategy and technology teams are passionately driven by the single-minded goal of making our customers' e-business objectives and dreams a reality. Value Creation through Strategic Sourcing.